Don’t Buy a House Before You Read This! 1 – With inventory diminishing daily and multiple offers being extremely common, it is of great importance that you position yourself to have the “Best Chance” to get your offer accepted. Read our tips here. 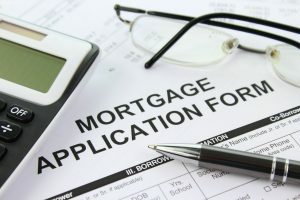 2- Check your mortgage application. 3- Ask your lender some of mortgage loan questions. 4- Decide if you want Fixed Rate Loan or Adjustable Rate Loan. Read our Financing Options section. 5- Read our Home Buying Glossary section to better understand the terms you will keep hearing.